Studentsamfunnet in Ås is run by and for students and is the cornerstone for much of the social happenings that take place in Ås. On this webpage we wish to inform new students about what Samfunnet is, what happens here, and give other useful information that can be helpful when starting school. If you were still to have questions after reading this page, do not hesitate to ask us by e-mail, send us a message on Facebook, or stop by our office during our opening hours! One of the main reasons for the great student environment at Ås is the diversity of teams and student associations. New student will discover a selection of them during the Graskurs. On Graskurs part one many of the teams and associations will present themselves, and you will get an idea of how life in an association is like, and how to apply for membership. 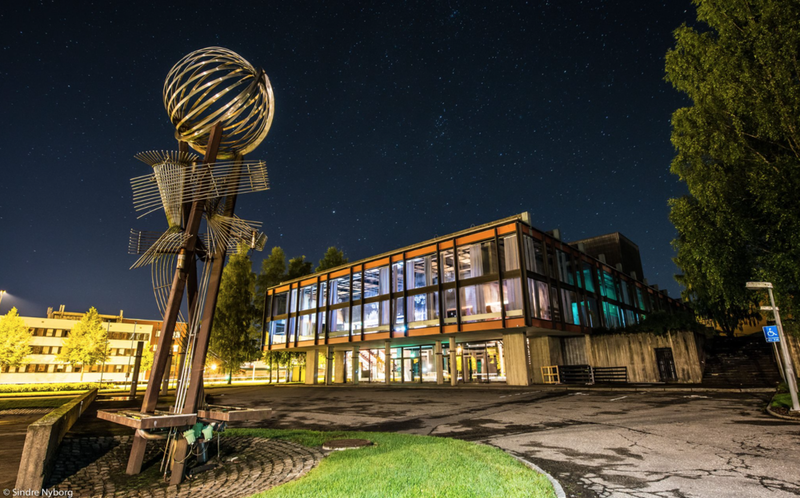 By being a part of an association in Ås, one will get a network which reaches across the student crowd, and a great social life outside the school bench. If you want to get more involved at Samfunnet there is a variety of committees you can join. Every semester the Studentsamfunnet in Ås arranges general assembly for its members, better known as GF. During GF the members of Studentsamfunnet in Ås has the opportunity to stand for election, get informed about how the Samfunnet is run, as well as control and influence the operation of it. The general assembly is open for everyone, but only members of Samfunnet can vote at elections.